"Race, Racism, and the Women's Movement" Talk by Nancy Shaw. Poster. 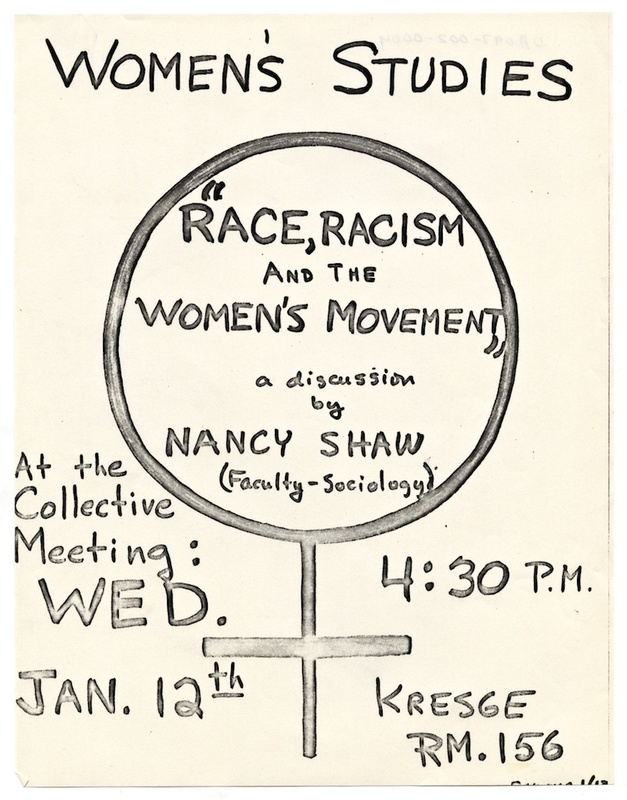 “"Race, racism..." women's studies,” Digital Exhibits, accessed April 20, 2019, https://exhibits.library.ucsc.edu/items/show/1883.